We’re six days into the year, and you’ve probably heard the phrase “new year, new you” too many times to count. 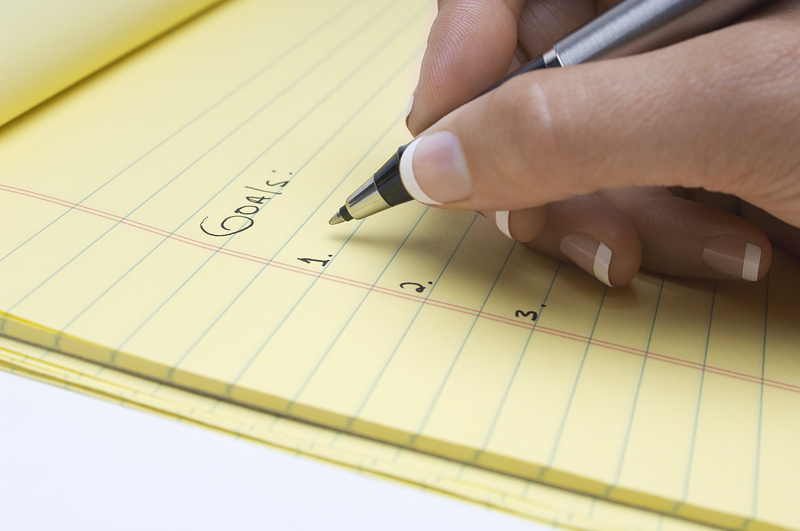 So, enough of the cliche, let’s talk about your goals for the New Year. Eight percent. Did you know?